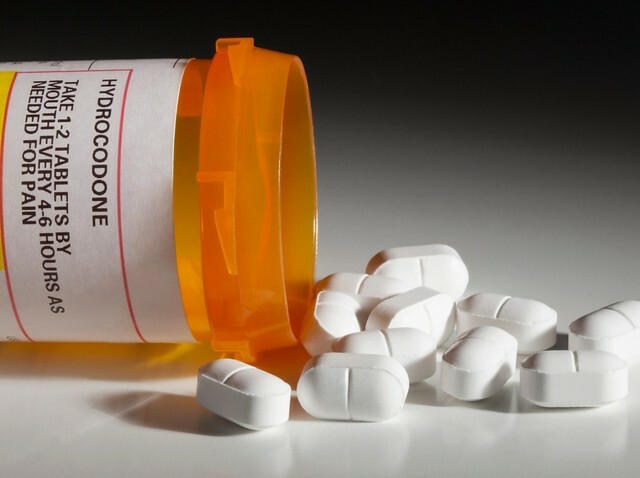 “With its impact on workforce, quality of life and the economic vitality of rural communities from Maine to California, the opioid epidemic is more than just a matter of public health – it is an issue of rural prosperity,” said Assistant to the Secretary for Rural Development Anne Hazlett, who has been USDA’s leading voice on opioid misuse in rural communities. 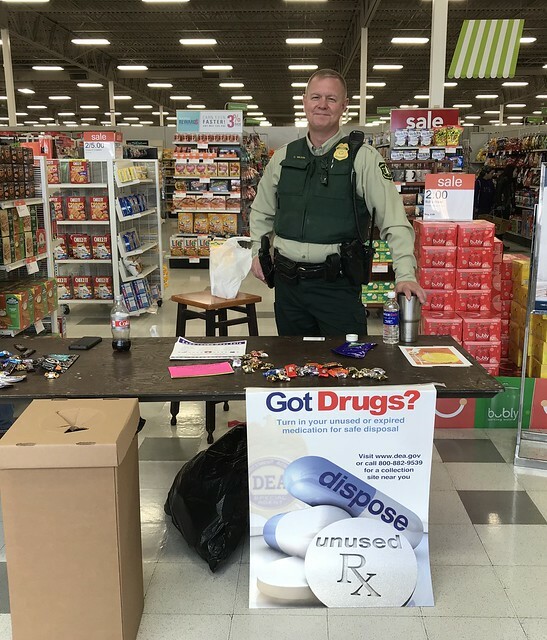 This past month, USDA agencies in Montana partnered with the Montana Attorney General’s office to take back expired and unused prescription drugs at the Drug Enforcement Administration’s 16th Prescription Drug Take Back Day. Montanans were invited to bring unwanted prescription pills and patches for free, no-questions-asked disposal at one of 36 participating collection sites across the state. In addition, USDA Rural Development, Natural Resources Conservation Service, Farm Service Agency, Animal and Plant Health Inspection Service, and the Forest Service worked together to promote Take Back Day internally to employees and via social media platforms to increase awareness in communities across the state. Medicines that languish in home cabinets are highly susceptible to theft, diversion, and misuse. Studies show that most misused prescription drugs come from family and friends, and often from the home medicine cabinet. Prescription drug and opioid misuse impacts communities and families of all sizes. Often exacerbated by a lack of economic opportunity, the opioid epidemic is hitting rural communities particularly hard. Courtesy photo Flickr/DonJohnstonLC.